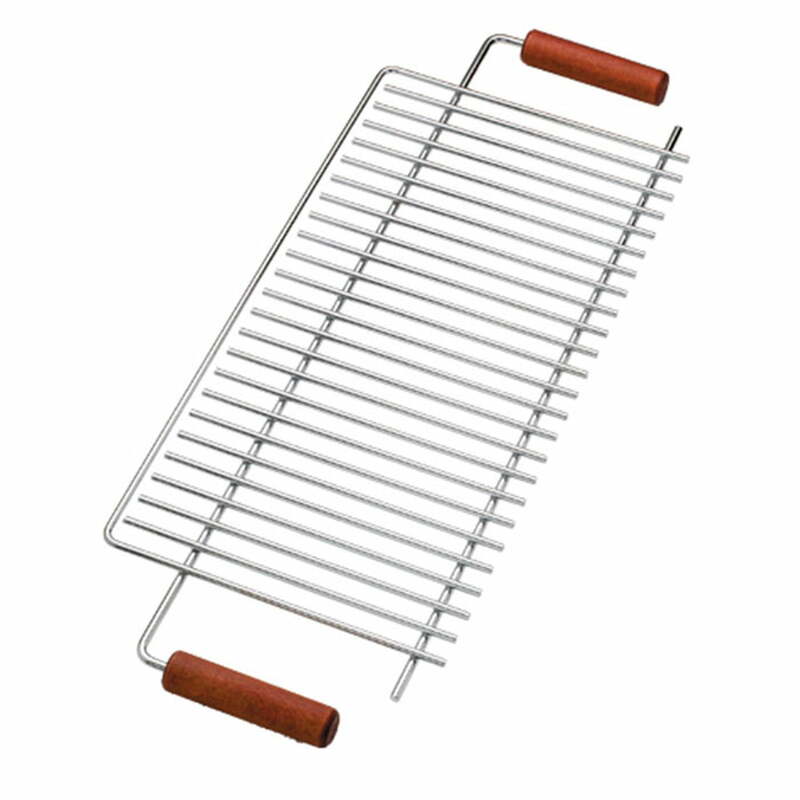 The grate for the Dancook box grill is a practical accessory. The stainless steel grid is suitable for the Dancook models 7400, 7500, 5300, 5600 and 5000. Thanks to the wooden handles on both sides, the height of the grate can be easily adjusted. Nothing stands in the way of a relaxed barbecue evening with friends, family and delicious food. After use, the grate can simply be cleaned with a coarse brush and then gently washed off. 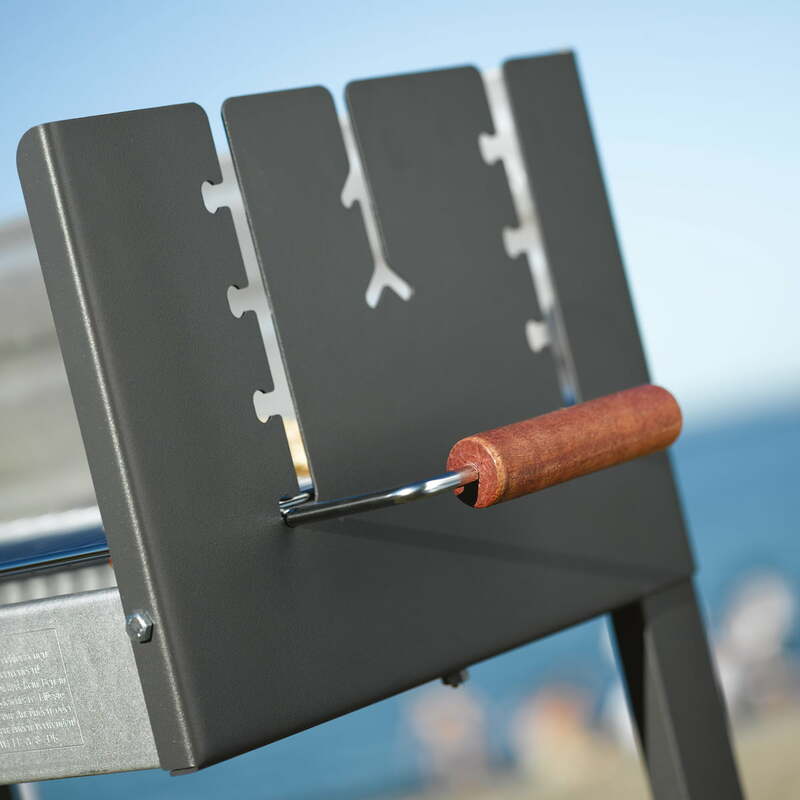 The grate for the Dancook box grill is a practical accessory. The stainless steel grid is suitable for the Dancook models 7400, 7500, 5300, 5600 and 5000.